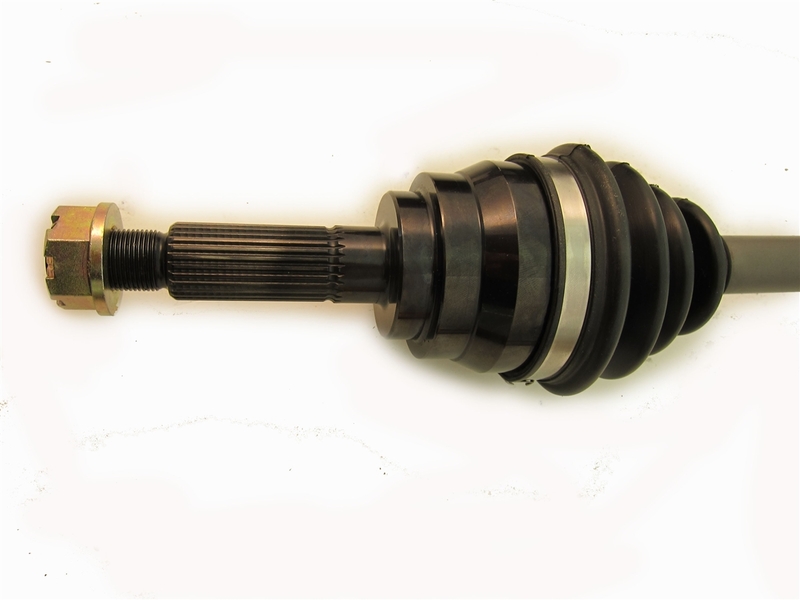 This is similar to the Level 5 axle except the outer CV is made from Billet Chromoly and the internals are also made from the same high grade material, while using the original spline size to fit the stock hubs. To make sure the center bar was up to the task of hard launches, autocross and rally. 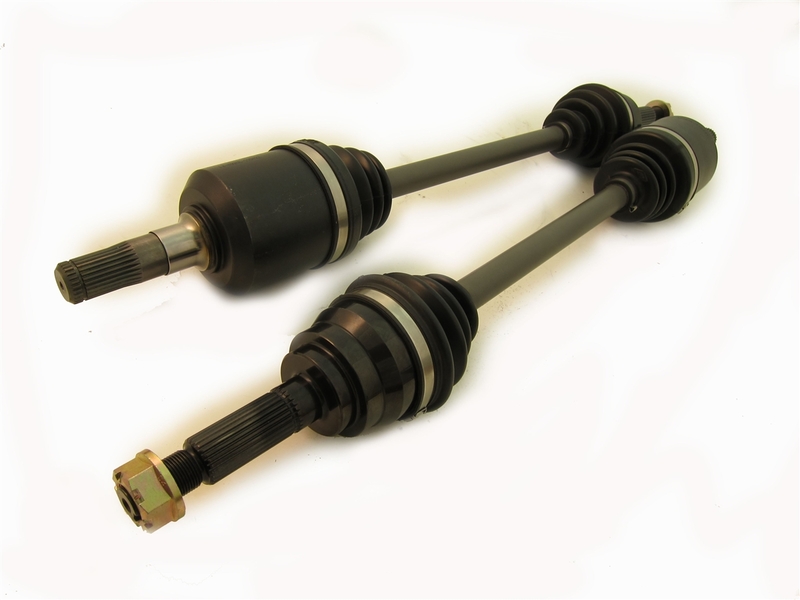 These axles are for the 2009 - 2015 Subaru STI ONLY. These are the direct bolt-in 800HP Rear Axles for the 2009 - 2015 - Subaru STI.